Fantastically renovated and furnished 2-bedroom apartment of ca. 90m2. With big windows and stylish furniture makes for a splendid home. Brand new kitchen featuring built-in appliances for all comforts and ample storage and counter space. 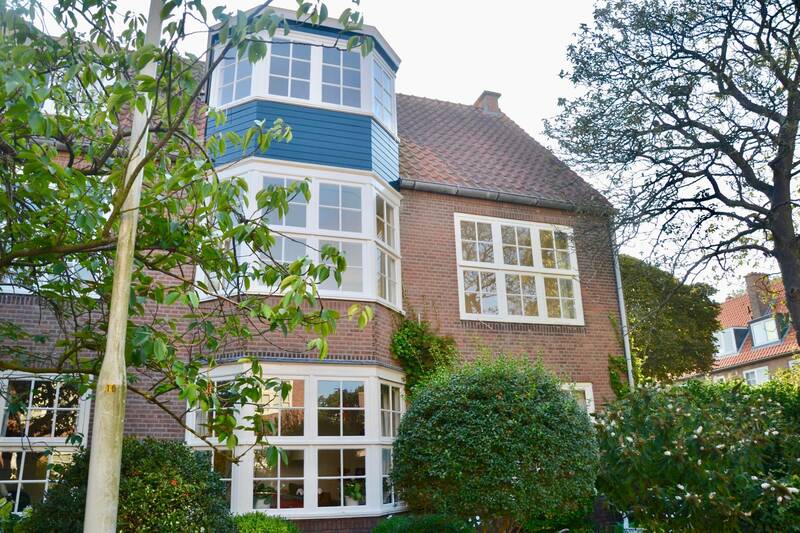 Located in the green Vogelwijk minutes away from the International School of The Hague and Statenkwartier as well as the beach and dunes. Located in a beautiful and characteristic villa. Shared entrance with stairs to the first floor. Entrance to apartment gives direct access to the bright living room, modern kitchen, master bedroom, 2nd bedroom, bathroom with toilet and washer and dryer. Spacious living room with large windows and excellent quality furniture. The brand new bathroom is fitted with a luxurious walk-in shower, sink and closet space. 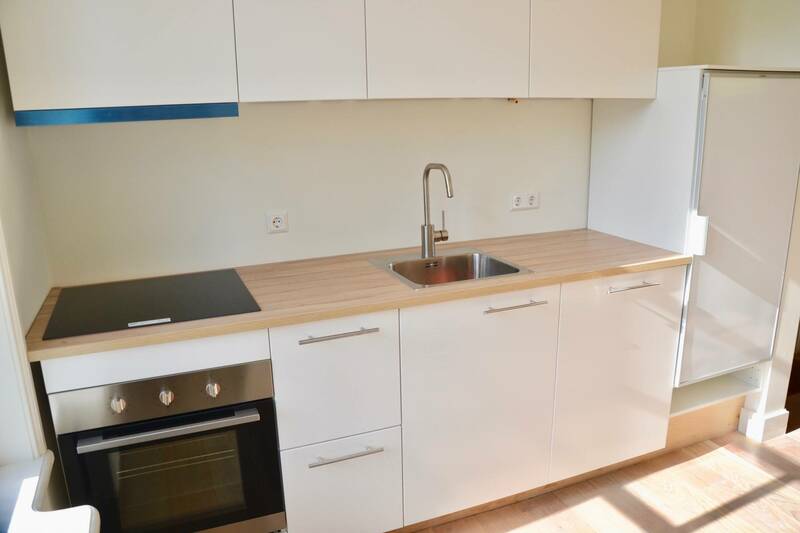 The semi open designer kitchen with built-in appliances such as a dishwasher, fridge/freezer combination, oven, microwave and 4 induction plates has a small dining table to enjoy breakfast as well. In the master bedroom is a comfortable box spring double bed and large wardrobe. Brand new wooden flooring throughout the apartment. 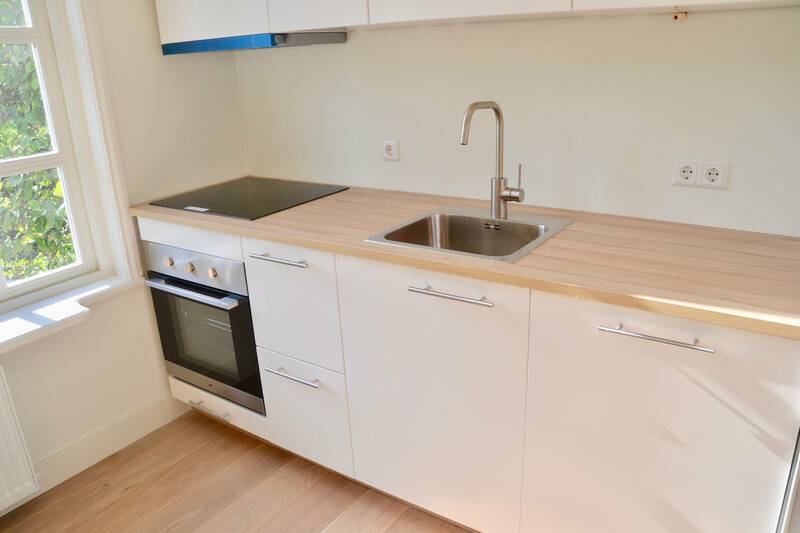 Located in the nice and green Vogelwijk on the edge between the Bomenbuurt and Statenkwartier neighbourhood, this penthouse is at walking distance to Statenkwartier and the Bosjes van Pex, which is a beautiful park for walking. Located within 10 minutes are the Europol, OPCW and Nato offices. Within 15 minutes reach are the ICC and SHELL offices, as well as many embassies in The Hague. 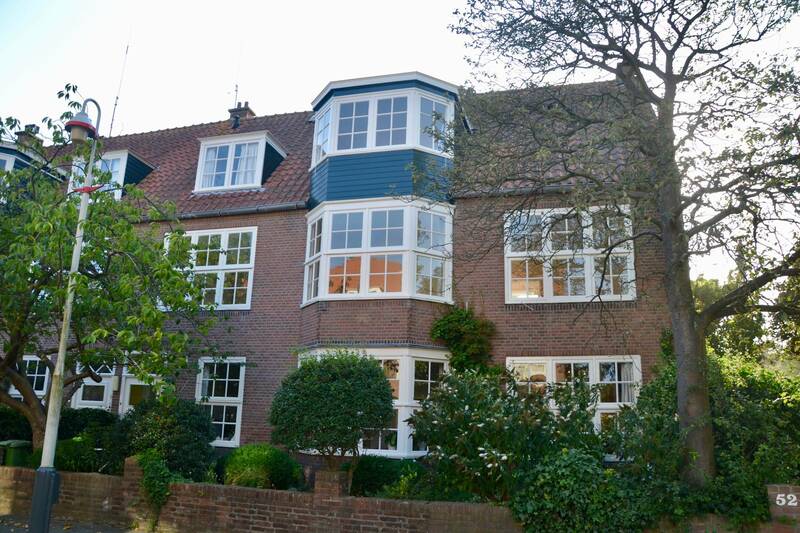 There is the International School of The Hague, a big tennis club close to the apartment and the Westduinpark that gives access to Scheveningen beach just 10 minutes walking away. Next to plenty of parking space the stops for tram 12 and bus 24 are just 5 minutes walk away with fast connection to the city (10 minutes).